​I'm an evolutionary ecologist specializing on chemical communication between plants and animals. My main interest is the evolution and ecological functions of fruit odor in the context of seed dispersal by animals, especially primates. 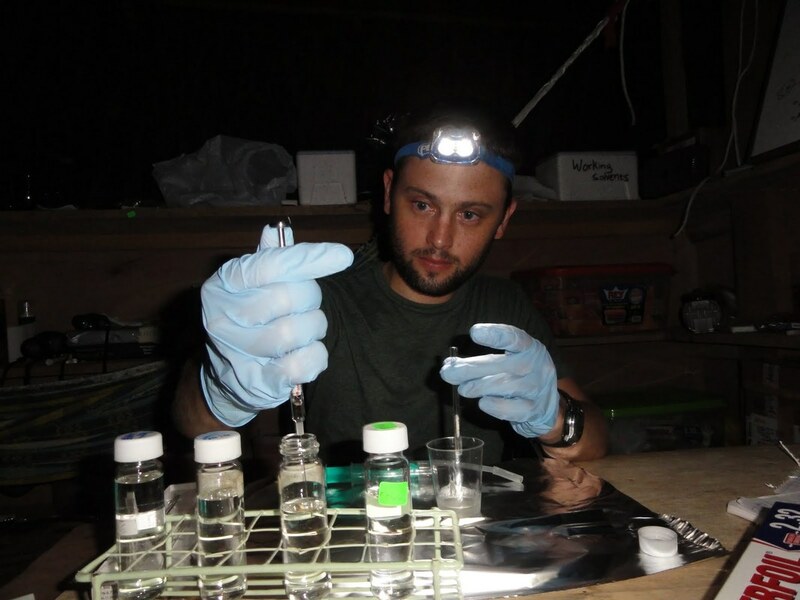 My work employs both field and lab methods and examines animal-plant interactions using a broad comparative approach as well as more detailed explorations of smaller model systems. I am currently a post-doctoral researcher at the Institute of Evolutionary Ecology and Conservation Genomics, University of Ulm.